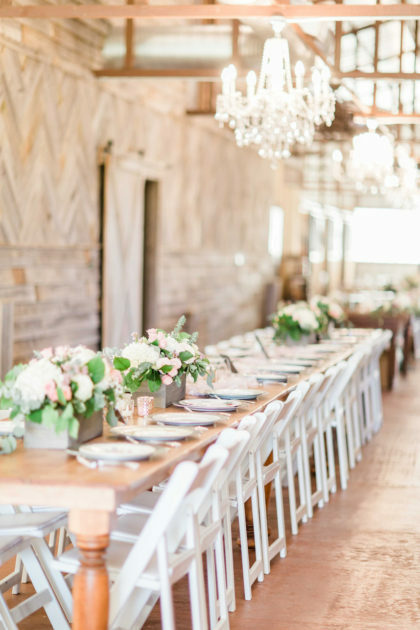 Rustic Rose Barn is a peaceful venue surrounded by trees and a beautiful pond. 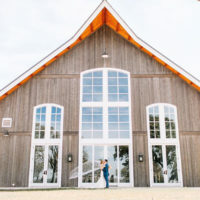 It has a temperature controlled barn with a bridal suite that can double as a honeymoon suite if the couple chooses to spend the night after the memorable event. The barn also has a prep kitchen, groom's dressing room, bar, and room for 200 + guests inside. The outside has plenty of room for larger events, including an outside pavilion that sits right next to the pond. 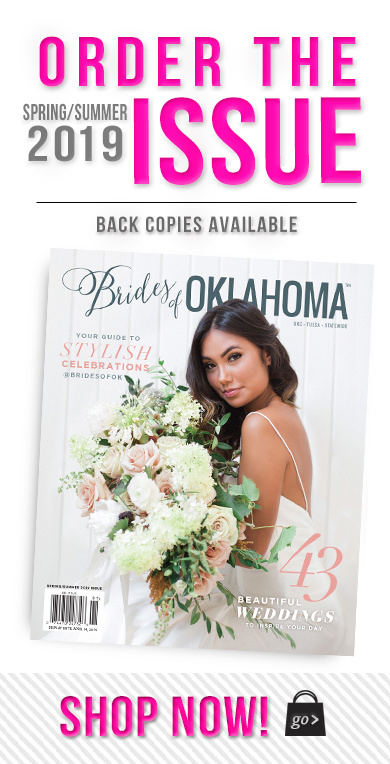 Our picturesque venue is just 20 minutes away from the Quail Springs area in northwest Oklahoma City , where there are plenty of options for visiting guests to stay, eat, and play while in town. 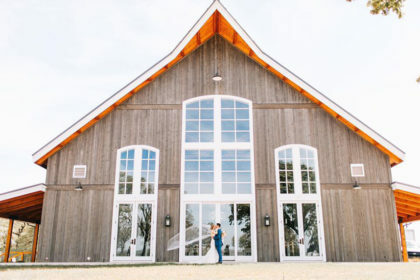 Rustic Rose Barn looks forward to helping every couples dreams come true!